There are no fines for overdue books, but after 30 days it will be marked lost and students will not be allowed to check out any more books until overdue books are returned. Students are responsible for replacing lost books. They will not be allowed to check out any more books until lost books are resolved. Search the Media Center's electronic card catalog by clicking here. Our library is organized using a book rating scale called Lexile. 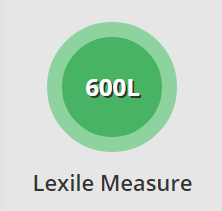 The Lexile scale is like a thermometer, rather than measuring temperature, the Lexile Framework measures a text based on sentence length and vocabulary. The scale goes from BR (beginning reader) all the way to 2180 (declaration of Independence). When a book Lexile matches a student's Lexile score (from the MAP test), the reader will likely encounter some level of difficulty with the text, but not enough to get frustrated. This is the best way to grow as a reader—with text that's not too hard but not too easy. Lexile measures are powerful tools for linking assessment with instruction across the curriculum. However, Lexile levels are not perfect. 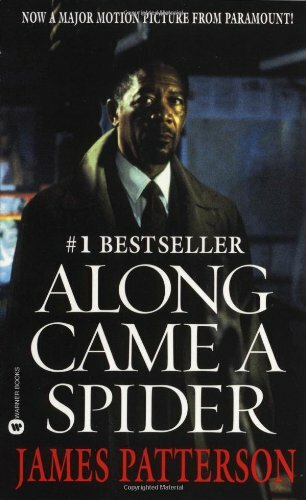 Students should also read books that challenge their comprehension and grow their knowledge about the world around them. One major thing to keep in mind when looking for book in your students range is that Lexile does not change scores based on age appropriate content. 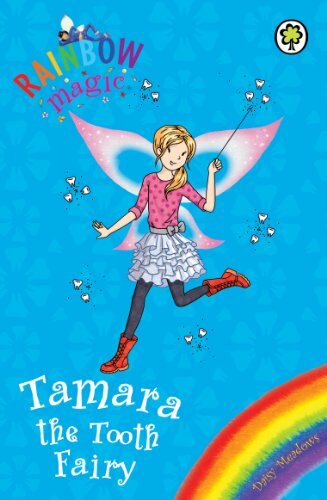 For example, Along Came a Spider and Tamara the Tooth Fairy are both Lexile 600. These two are not equal in the content but the words used and sentence structure make them rated the same in Lexile.